The Power of Unbecoming, Apophasis and Wei Wu Wei - Empower Yourself to Change, and Change the World! The Power of Unbecoming, Apophasis and Wei Wu Wei – Empower Yourself to Change, and Change the World! New Years brings a focus on change. Doing something new. But, what if there was actually more power, not in doing something new, but in stopping to do something old that you are currently doing? There are many injustices, wrongdoings and immoralities in the world. Many things that are wrong are being supported by many of us, even if we’re not aware. The depth of discovering morality takes time, as truth takes time. 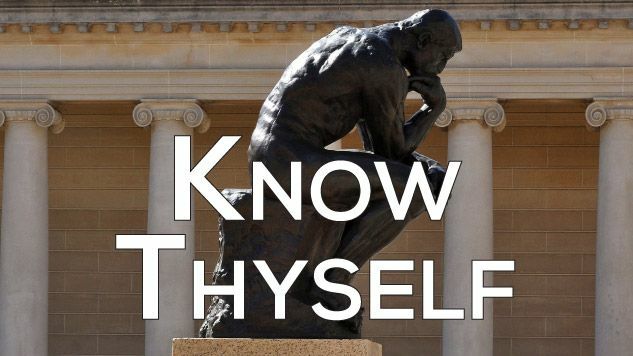 Barriers to self-awareness and self-knowledge need to be deconstructed, shattered, negated and destroyed. This requires understanding how consciousness functions, to know thyself. >If you follow my work, then you are aware that I talk about we are in large part falser, lower, and unrealer version of ourselves, and how we can empower ourselves to evolve, transform and change into truer, higher and realer potential versions of ourselves. This is to gain self-knowledge and self-actualize, self-realize and individuate ourselves in alignment with reality, existence truth and morality. This is all our higher purpose in life, in common, and it will unite us all under moral living. I have been teaching about the need to let go of things we are attached to, and to let go of ourselves, our self-image, self-view, and worldview, so that we can honestly evaluate things. Otherwise, we’re too personally motivated to remain attached to the current condition we are in and we can’t face the mirror honestly. We need to let go of things that do not serve us: the falsity. 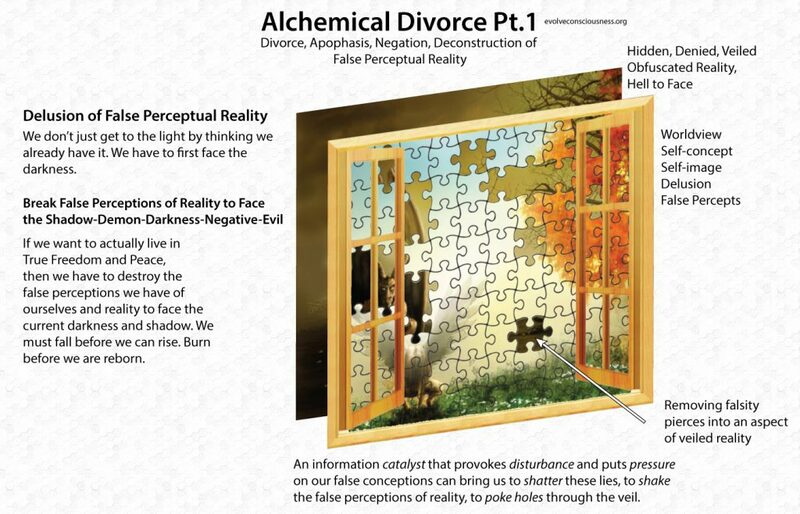 These are illusory realities we have created and manifested as ways of life. But we can change what we do. At anytime. And as each of us changes, the world changes. That is how large scale change occurs: the whole is made of the parts. If we all move, that’s where we all go, even if it’s wrong. We trap ourselves in the current condition through learned helplessness, and lose hope for the possibility of change. Many people are thinking things will always be this way, that it is a never-ending perpetual cycle. Nothing to be done about it, so why bother trying to learn about what’s going o to even figure out if there is something you can do at all… just give up from the start because the task is so large and so daunting, that doing nothing is “logical” since we would just be wasting our time. Stop doing things. Stop being part of the current. Step out of the false condition and current we flow in, the false waters, the conditioning in falsity. 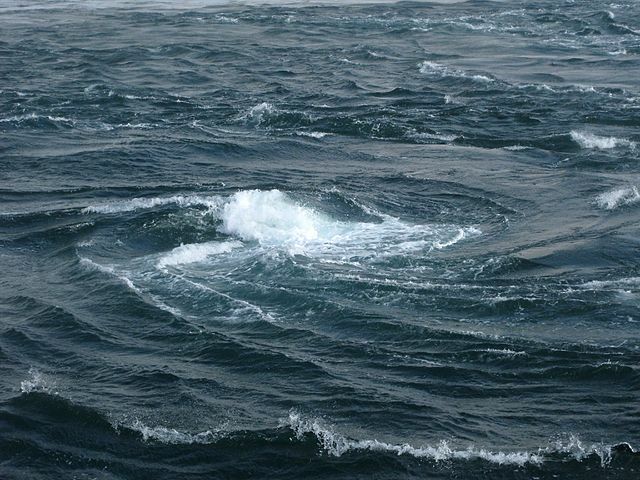 The current is drowning us and we aren’t aware of it because it’s our way of life. 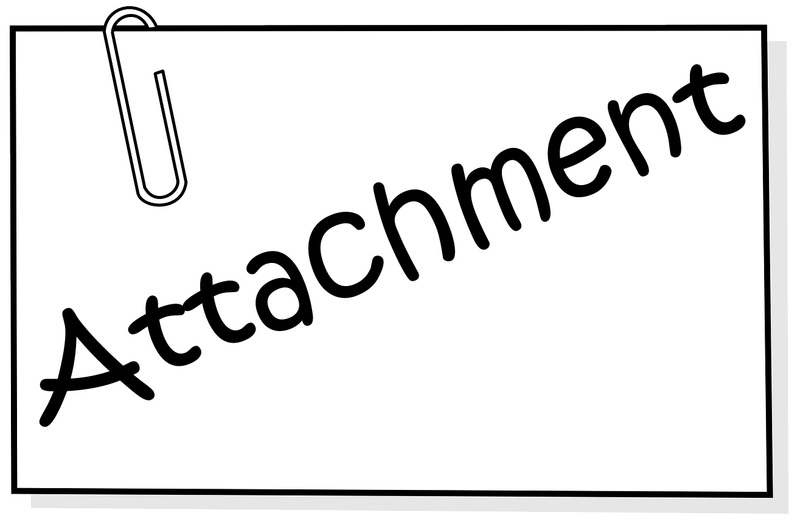 We’re blinded by our attachment. Have the real eyes to realize real lies. Let go of the attachment to falsity by seeing it through truth. Truth is the light that shines on and casts out darkness. Care for and seek out the truth to stop holding onto falsity, and let it go, negate it, remove it from your life. We can learn about ourselves and reality. 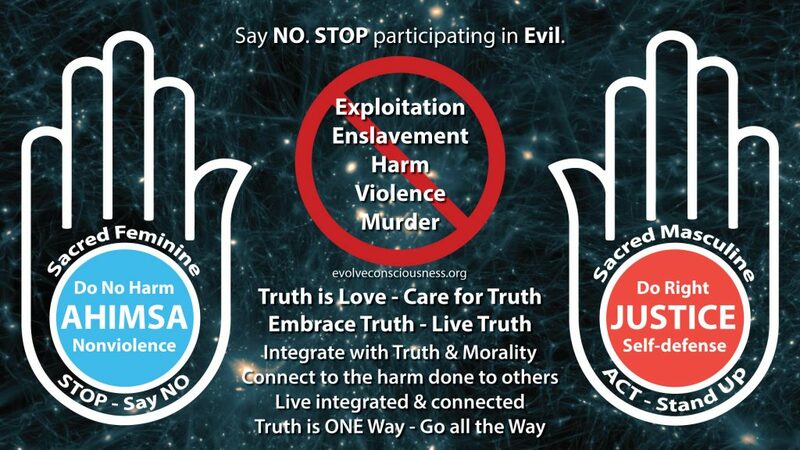 To evolve consciousness. To be at a certain point in conscious awareness that we need to be in order to affect not just any “solution”, but a proper solution. We have to understand the root causal forces that created the effects in the first place. Only by healing the roots can we clear up the poisoned apples growing on the tree. 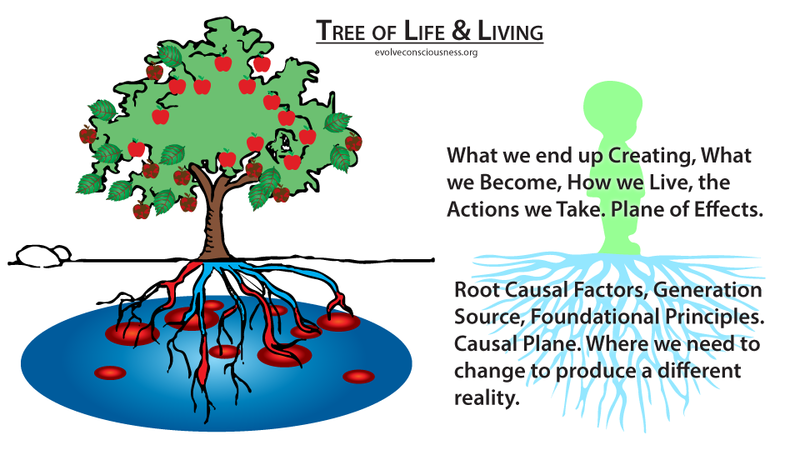 Once the root causal source(s) is/are identified, we now know what is responsible for creating the effects. Much of the time, we are analyzing our own personal lives, and the problems in our own personal lives are often caused by ourselves. We have to be objectively able to reflect, contemplate, and analyze ourselves honestly. We gain the awareness and realization that we ourselves need to do something. True, the solution is to do something. What is it that we need to do? The solution is to stop doing something, to get rid of something. Once you stop engaging in a modality of being that creates the problematic effects, then those effects go away. We engage in the process of apophasis. Apophasis is a negation, denial, taking something off, of not letting it happen anymore, of stopping to do it. We can abandon and let go of those things that do not serve us, of those things that do not promote what is good for ourselves or others. Abandon those things we recognize in ourselves, which can indeed result in self-loathing if we do nothing about it. We abandon these things by developing willpower to improve upon these aspects of ourselves and no longer feed them, no longer sustain them, no longer let them fester or grow. That is self-love, when we face the mirror and stop holding onto the falsity that keeps us down. 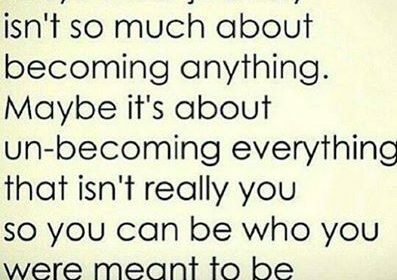 Rather than stay being something, and continue to become that, stop being and becoming that. That is where the power lies. Not in trying to do one thing or the other, on and on, while we ignore all the wrong things we still do. We have to unbecome everything that doesn’t serve us, all the falsity that conditions us into being attached to it for our sense of self, self-view, and worldview. 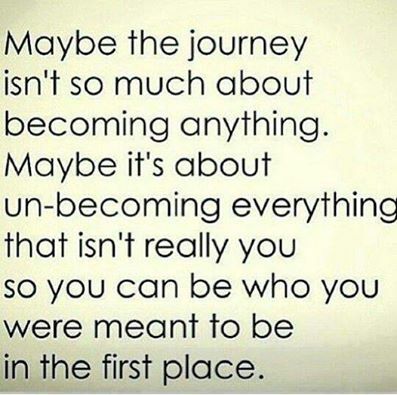 We can let go of being and becoming a falser, unrealer, lower version of ourselves. Doing so automatically allows us (without effort) to become more of who we are supposed to be as higher, truer and realer versions of ourselves. Truth and moral truth, is at the core of our being. The more we deny it, the more we remain falser selves. 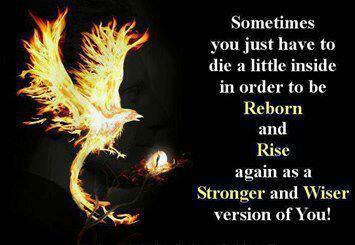 This is what “alchemy” is, self-transformation. Self-direction and self-willed transformation and change towards what is better, what is right, good and true. This is a continual self-renewal process we can engage in throughout life. Progressing from conditioning into falsity as lower, falser version of our potential higher, truer, realer and more authentic selves we can become. 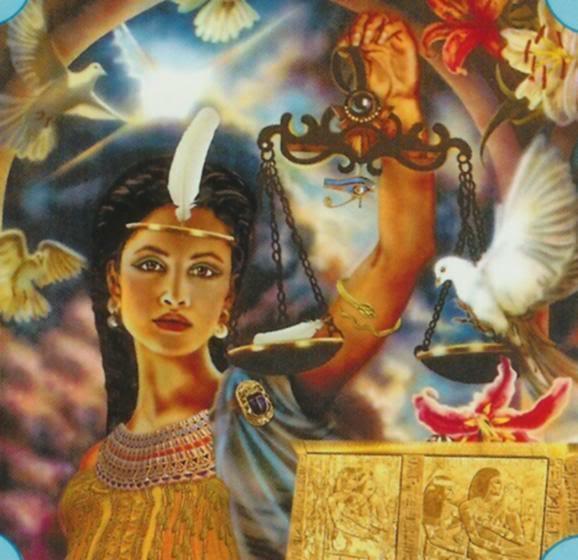 In Ancient Egypt, this was personified as Maat and maa, true, good, just, right, authentic, real, etc. Apophasis relates to a Taoist saying, wei wu wei, or wu wei meaning nonaction, which is normally represented as knowing when to apply the appropriate amount of effort and when it would be wasted. I employ this in how I direct my time and attention in life. Time is limited for us all, choose where you spend it wisely. These are the real base currencies in life, the time we spend, and the attention we pay. This meaning is also used to represent being able to recognize reality and judge accurately. To analyze the situation and determine the most effective path to take. Take inaction, to not take a wasteful, or foolish action. If something’s not working, stop doing it. Wei wu wei literally means action not-action, or action through non-action. Don’t forget, wei wu wei has the extra “wei”, which adds more clarity. Stopping to do one action, is to engage in an action. “If you choose not to decide, you still have made a choice. Wei wu wei is knowing when to stop doing something. When you cease actions that support the existence of something, that is an action to remove it from existence. It’s not so much about what you can do (in an active sense), but what you can stop doing. To unbecome. Certain progress can only be made by not doing certain things. Not by actively doing certain things, but by actively choosing not to do certain things anymore. And this is the case for morality and improving the world, as is the meaning with the apophatic process of negation. Learn more about the situation, condition, issue or problem, find the root causal factor that creates it, and then be empowered to do something about it by learning more about that root causal factor. The greatest “love” we can give ourselves, others and the world, is an honest evaluation of ourselves and reality. Lying to people to make them feel good and let them hold onto their falsity, living in an illusion, does not help them mature, grow and evolve in consciousness. They will remain stunted in their fear of truth (the negative they don’t want to deal with), unable to face themselves in the mirror. So many people in the world are still unaware, stuck in a positivity mask attachment, with rosy colored glasses, only wanting positive emotional stimulus as emotionally immature unraised people. Emotional mind control runs their ability to discern reality. Much of the New Age movement is like this yet think they are “evolved”. I have a chart of new age deceptions coming up, stay tuned! If you care about people, do you give them what they want? After we face reality and discover the truth of the root causal factors, then we can rebuild ourselves and the world in a better way. But if we never face things honestly, we won’t change properly, or at all. With this power of negation, destruction and putting to death things in ourselves that do not serve us, the falsity we were attached and conditioned to, we can take this power to the falsity around us, and negate it from influencing us and telling us what to do. This is the power of negation as well, to say NO! STOP! Say no to dominators. Say no to manipulators. Say no to falsity. Say no to the lie. Don’t tolerate falsity. Learn about it, don’t deny it’s existence. But deny it from your life, negate it from your life, cast it out from your life, stop creating it in your life. The apophatic way, the wei wu wei, is a required path towards truth and becoming something better. The negative, falsity, evil, wrongs and immorality must always be looked at honestly in the world. We must have the courage to face the mirror and reality in all it’s beauty and horror, positive and negative, light and dark, truth and falsity, right and wrong, good and evil, moral and immoral. This is the knowledge to see reality as it is, with acceptance that it currently is in this condition, but doesn’t need to stay this way. The real eyes to realize the real lies. We can see the darkness, demons, shadow, negative, wrong, immorality and evil that needs to stop. Then we can let go of that falsity, and no longer create that into reality. Knowledge about ourselves and reality eventually empowers us to act. 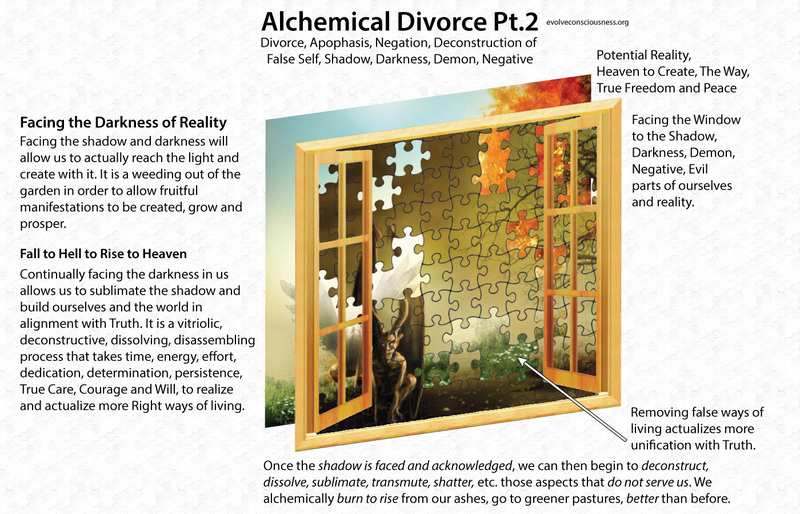 Shattering, dissolving, deconstructing and destroying falsity, lies, deceptions, and illusions. This is what truth does, automatically. Truth is the sword that cuts through falsity. Truth tears down the barriers of consciousness and the walls of deceit that prevent us from being the best version of ourselves. We must stop doing wrong things in order to get to what is truly right. It’s a long process of self-discovery in reflection with reality. 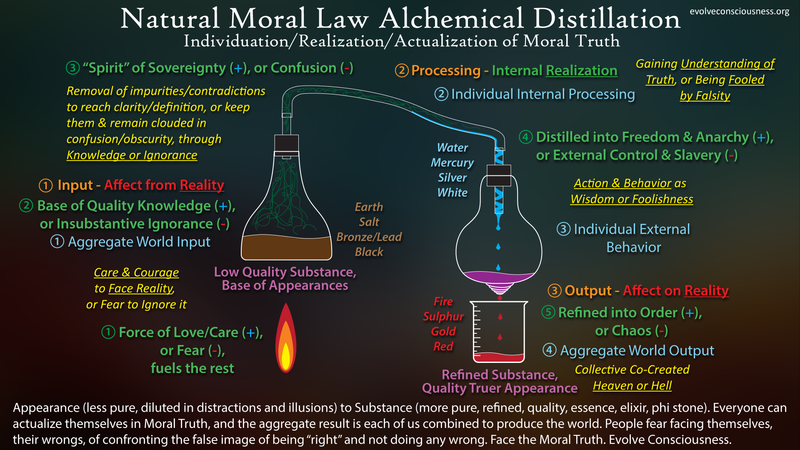 This is “alchemy” and the process of vitriolic truth, the acid which wears down our calcified negative ego-personality-identity attachments to falsity.